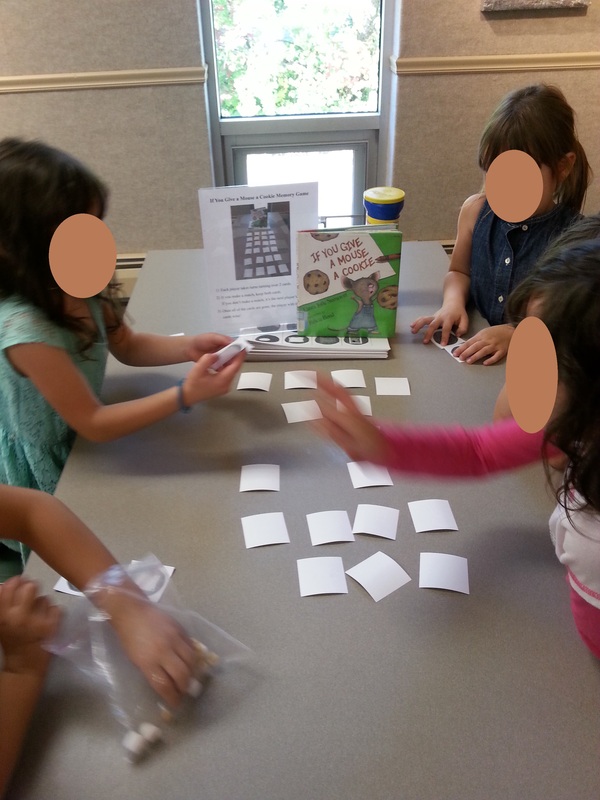 If You Give…Numeroff Party for the School Age! 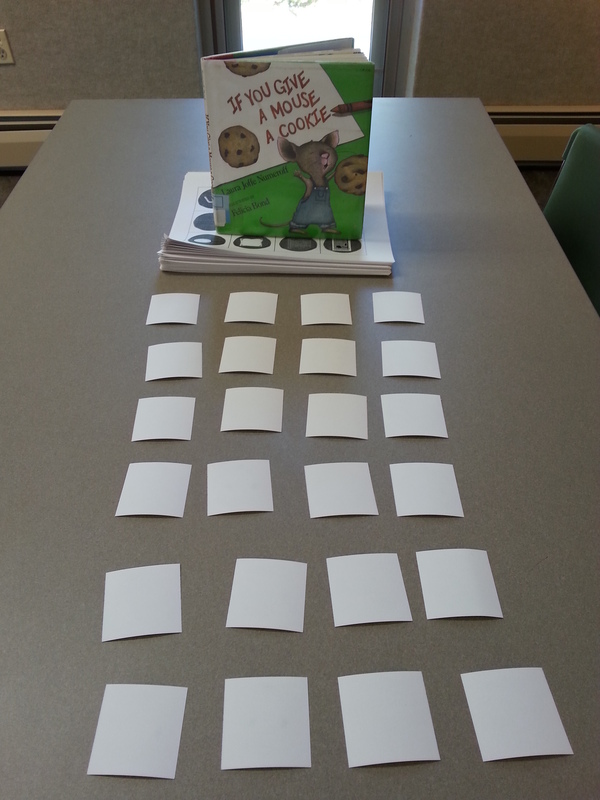 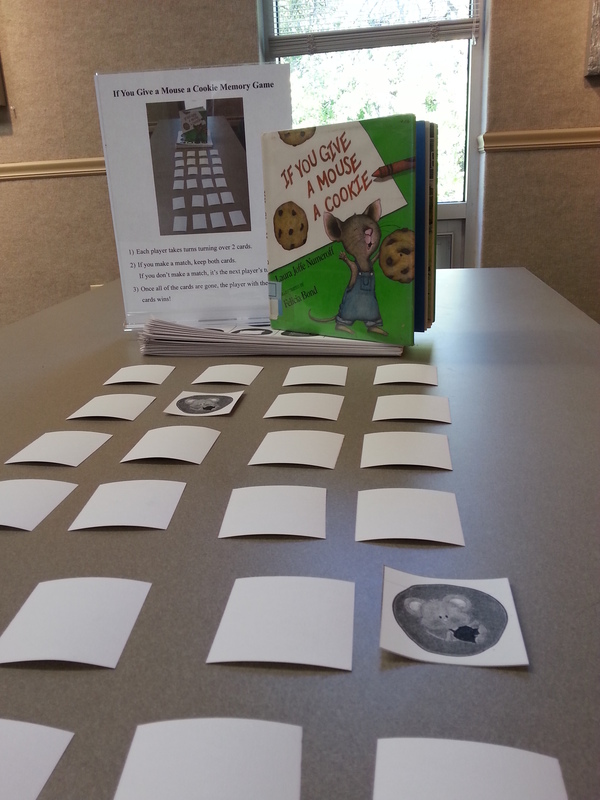 If You Give a Mouse a Cookie Memory Game: Homeschool Share has a ready-to-go Cookie Flip game. 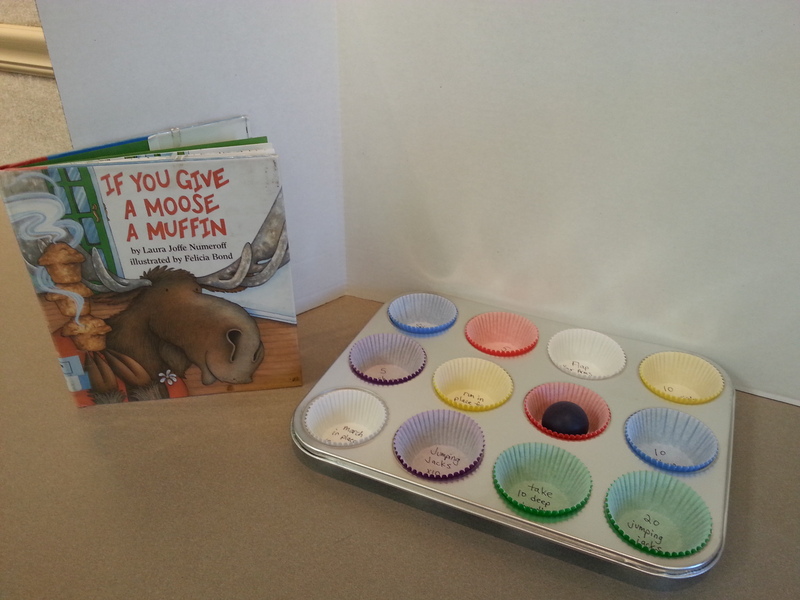 If You Give a Moose a Muffin Tin Challenge: You just need a ping pong ball, a muffin tin, poster board (semi-optional). 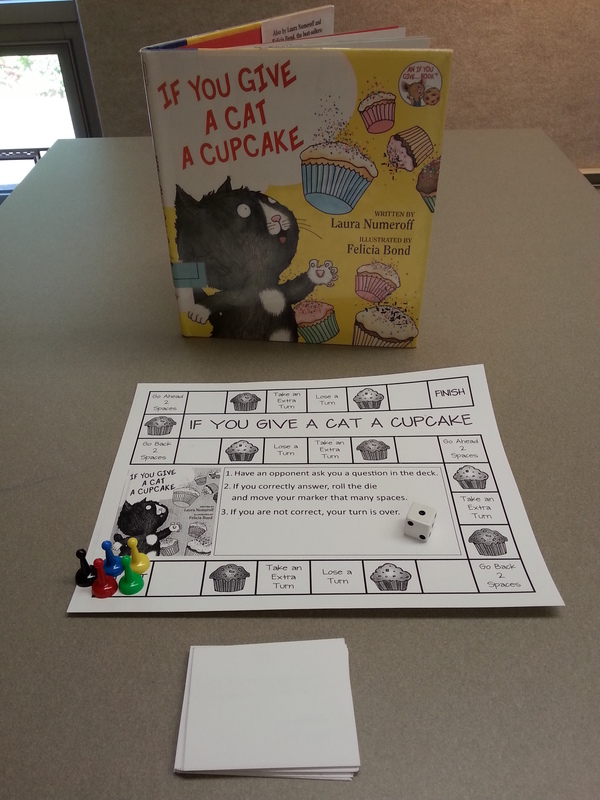 If You Give a Cat a Cupcake: I found a downloadable game at First Grade a la Carte. 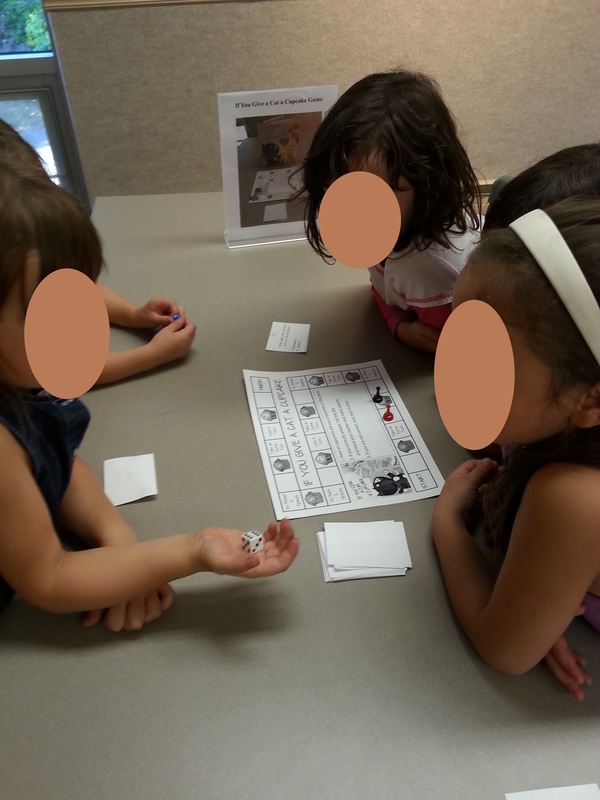 I already had dice and game pieces hanging around. 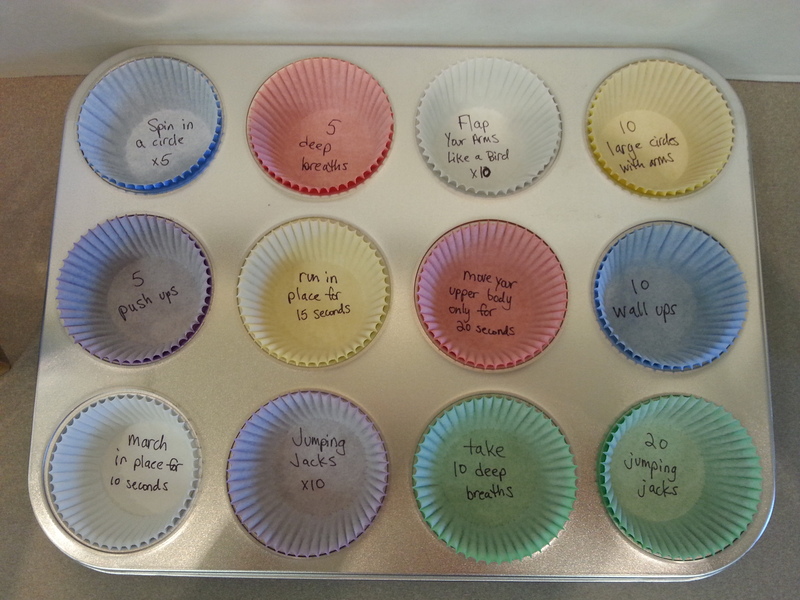 What other fun Numeroff activities have you done? 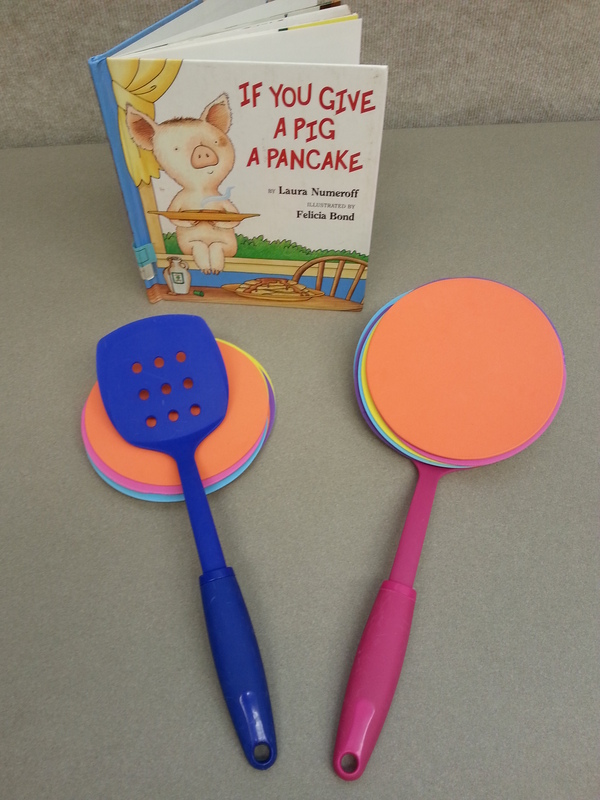 For more school age programming ideas, check out the monthly roundup on Thrive Thursday’s schedule, Pinterest board, and Facebook Group! 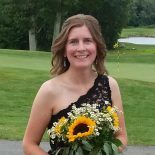 This month’s roundup is celebrating its 1 year anniversary! 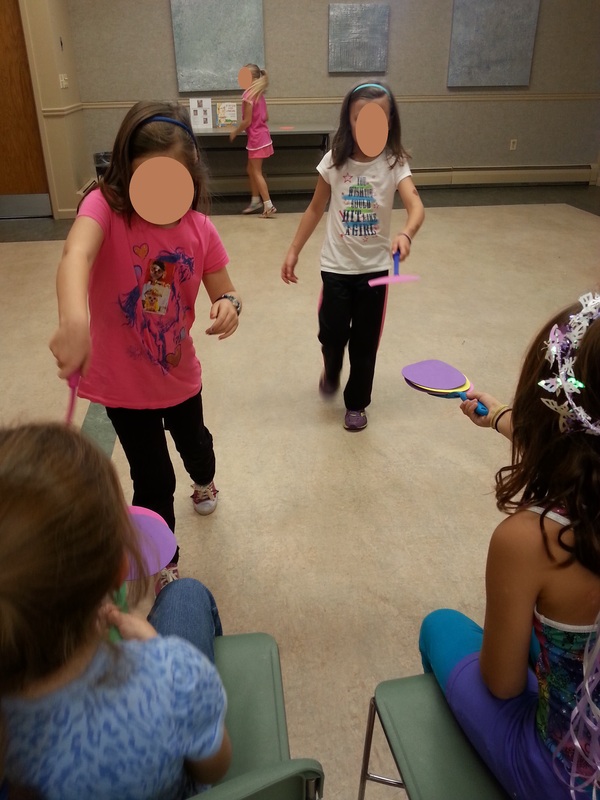 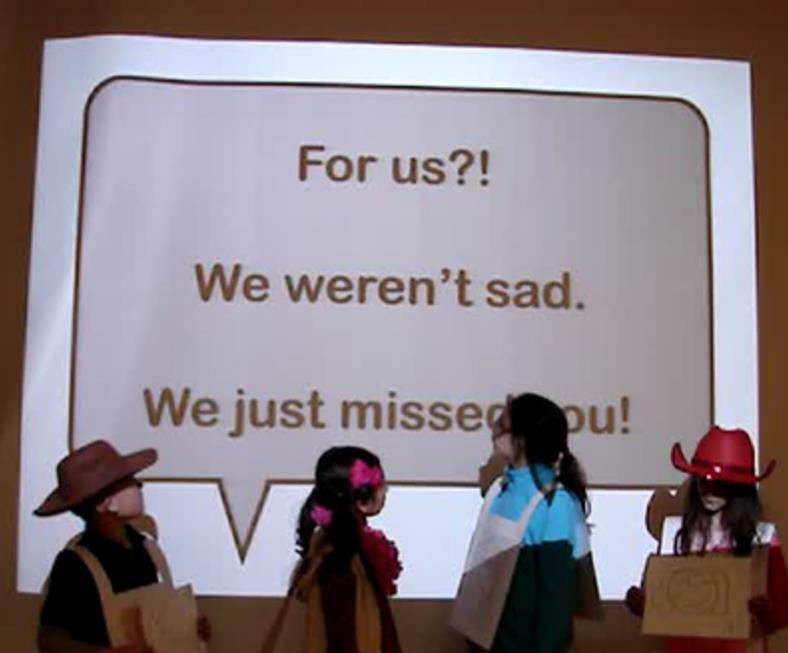 This entry was posted on October 27, 2014 by mrsshaia in After School Library Programs, Thrive Thursday and tagged After School Library Programs, Thrive Thursday.